Highway 20 – West end curves, completed September 2017. 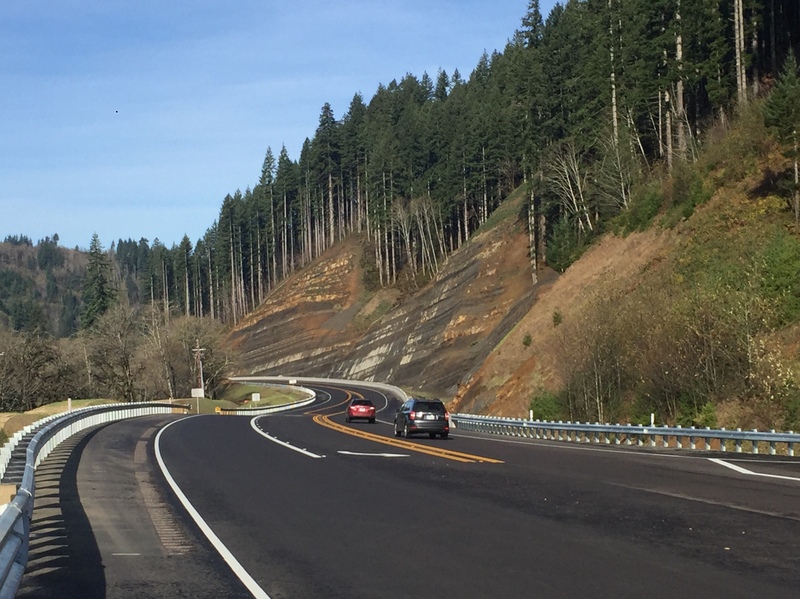 The opening of the west end realignment of Highway 20 in 2017 saw the conclusion of the Pioneer Mountain-Eddyville construction project. Travelers on the new 5.5 alignment experience passing lanes, wide shoulders, and center-line and shoulder rumble strips to provide a safer journey. The Pioneer Mountain-Eddyville project broke ground in 2005 as a design build contract with a budget of $140 million. The original design included a series of bridges to provide passage for water and wildlife, span creeks, valleys, and the railroad tracks. Much of the original design had been completed when construction of the three miles in the center of the project proved unfeasible due to ancient landslide activity in the area. 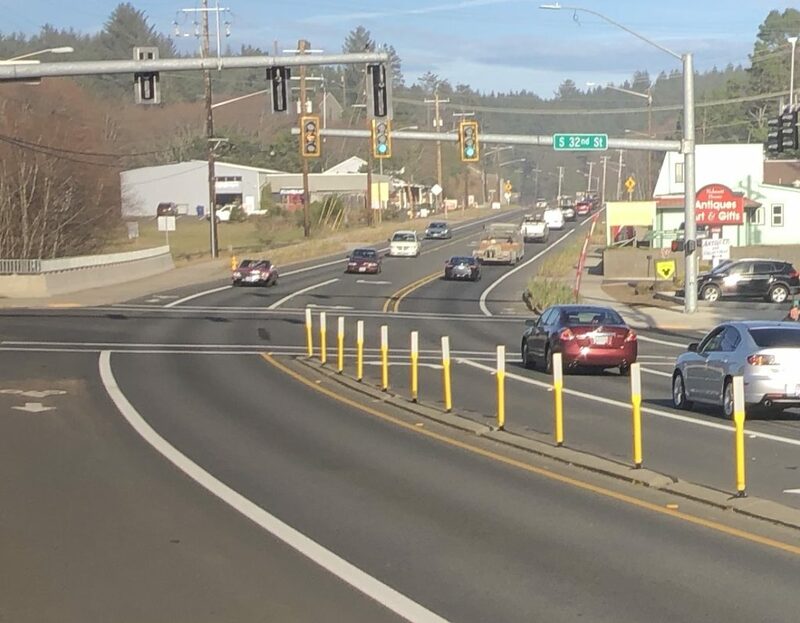 The design-build contract was terminated and the project was taken over by the Oregon Department of Transportation (ODOT). ODOT redesigned the central portion as a series of cuts and fills. 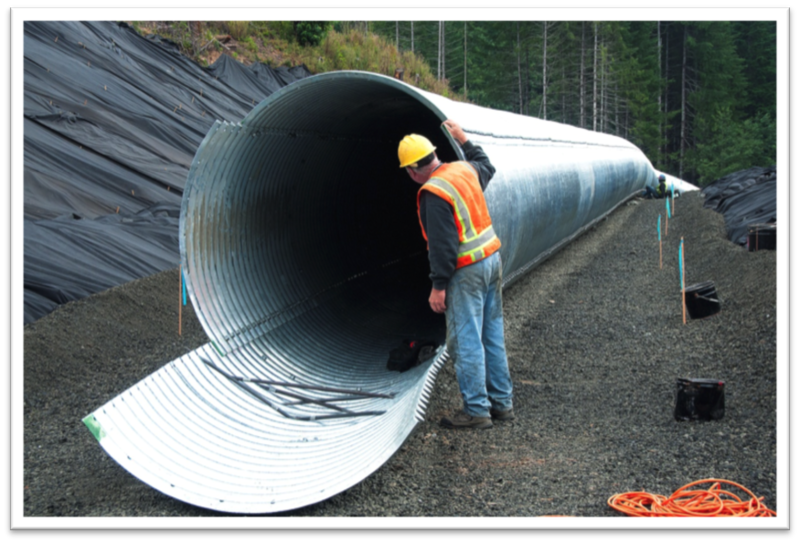 Rock was cut out of the hills and used to fill valleys, culverts were installed instead of bridges, and a 28-foot diameter wildlife culvert was constructed under the new highway. 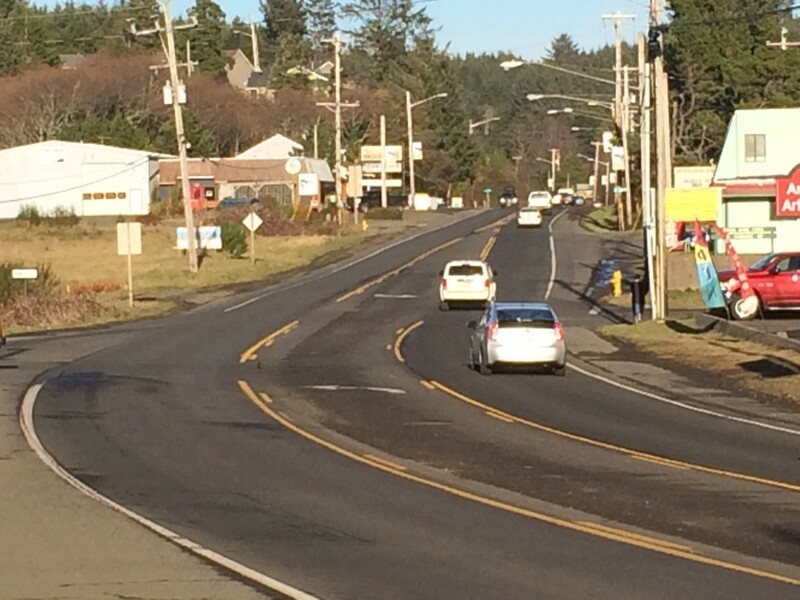 In January 2013 I testified before the Oregon Transportation Commission (OTC) to gain approval of an additional $142 million in funding to complete Highway 20 improvements. Highway 20 is a vital economic lifeline to our county and the improvements are saving lives, and are ultimately creating more jobs for our citizens. 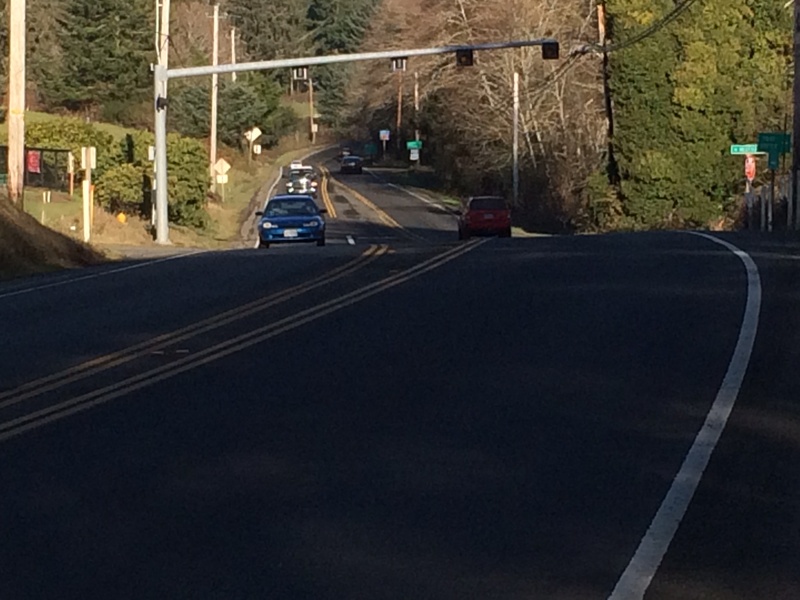 Since ODOT again assumed control of the project again in 2012, construction remained on time and under the approved final budget of $365 million. I have represented the citizens of Lincoln County on the Cascades West Area Commission on Transportation (CWACT) comprising three counties, Lincoln, Benton and Linn, since June 2012. I served as Chair of this commission in 2014 and 2017, and during 2103 and 2016 I served as Vice Chair. I have worked to fund with state and federal funds major highway projects throughout Lincoln County. While County Commissioner over $28 million in state and federal funds have been obtained for 17 projects throughout Lincoln County. The above projects and the additional funding for Highway 20 total over $170 million in state and federal benefiting transportation in Lincoln County. 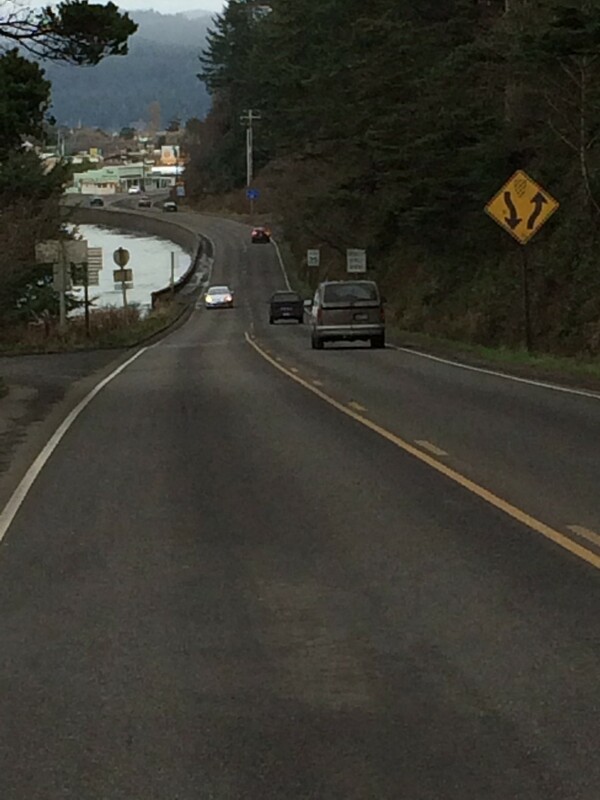 Lincoln City $7 million Construct sidewalks adjacent to US 101 throughout the city. Lincoln City $10 million US 101 Logan Road-West Devil’s Lake Road. Toledo $7-8 million Western intersection of US 20 and US 20 Business Loop. and fish passage challenges. 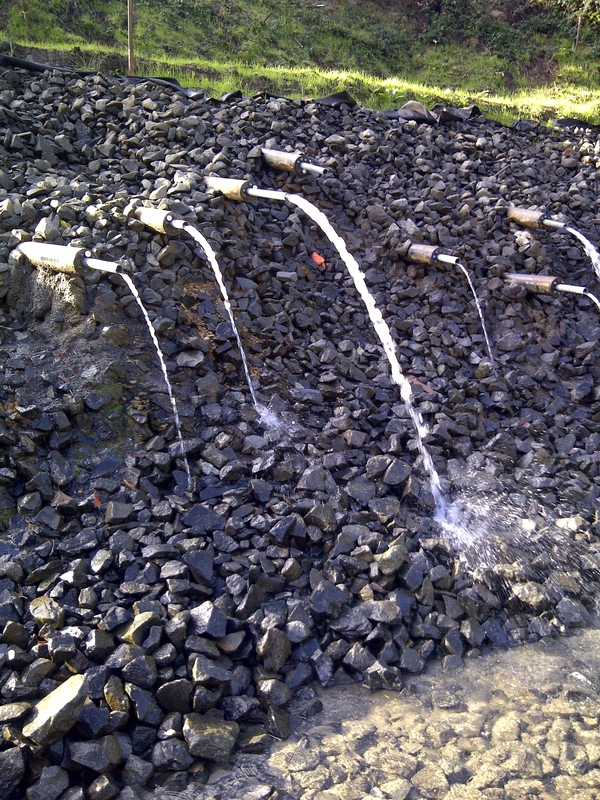 (One bridge/culvert has been replaced). SW Abbey Street-NW 6th Street.